EVENT ALERT2018 Mass Golf Champions Dinner Tickets for the 2018 Mass Golf Champions Dinner - Scheduled for January 15 at Wellesley Country Club - Are Now On Sale! Only two spots remain for the Mass Golf trip to Scotland & St. Andrews this August! 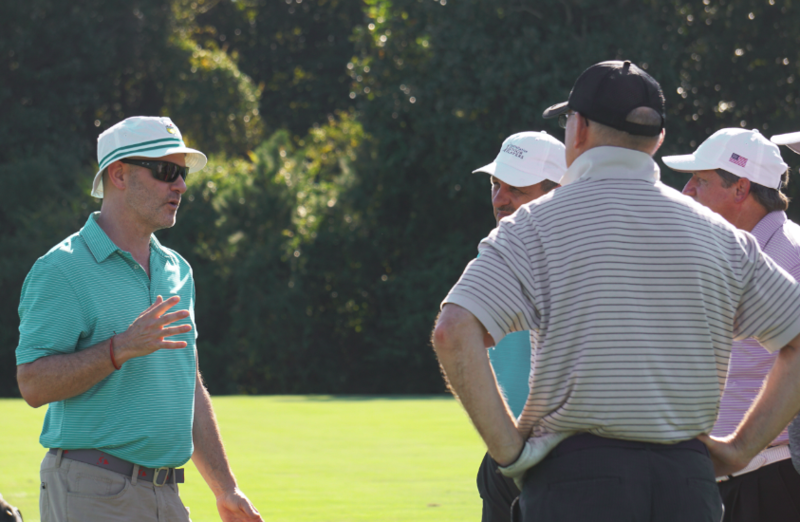 Check out the Q&A from last week's @ouimetfund Banquet honoring Johnny Miller with @DanHicksNBC! 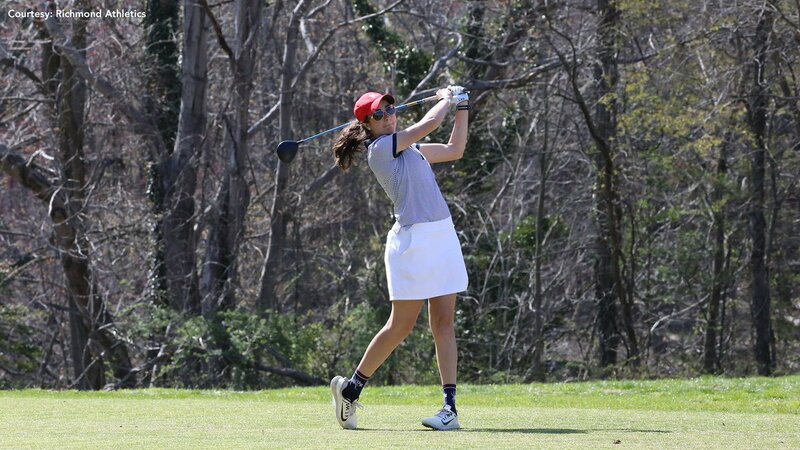 Best of luck to Dover's Sophie DiPetrillo, who is competing in her final @PatriotLeague Golf Championship this weekend for @SpiderWGolf! We at Mass Golf mourn in the loss of Marblehead native Rachel McKay, an accomplished high school and collegiate golfer who passed away this week. We send our condolences to all who knew her, including those in our own golfing community! Shannon Johnson, Megan Khang & Brittany Altomare among 100 exempt players for the 2019 @uswomensopen. The announcement came following the registration close earlier this week!